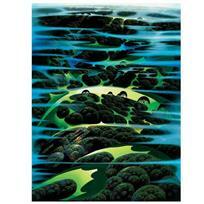 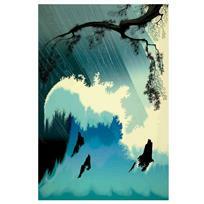 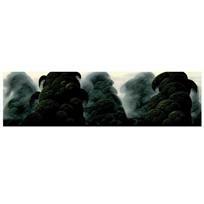 Eyvind Earle (1916-2000), "Ocean Splash" Limited Edition Serigraph on Paper; Numbered & Hand Signed; with Certificate of Authenticity. 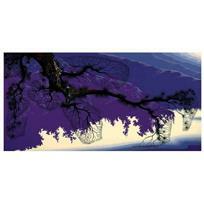 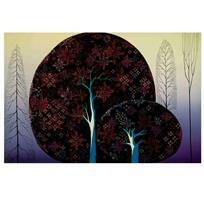 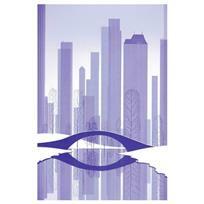 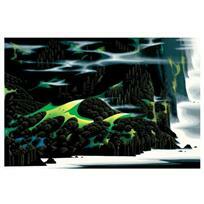 Eyvind Earle (1916-2000), "Purple Coastline" Limited Edition Serigraph on Paper; Numbered & Hand Signed; with Certificate of Authenticity. 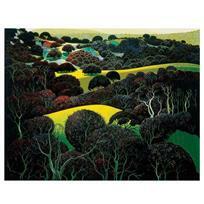 Eyvind Earle (1916-2000), "Santa Ynez Memories" Limited Edition Serigraph on Paper; Numbered & Hand Signed; with Certificate of Authenticity. 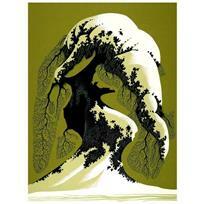 Eyvind Earle (1916-2000), "Snow Covered Bonsai" Limited Edition Serigraph on Paper; Numbered & Hand Signed; with Certificate of Authenticity. 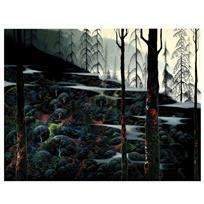 Eyvind Earle (1916-2000), "Snow Laden" Limited Edition Serigraph on Paper; Numbered & Hand Signed; with Certificate of Authenticity. 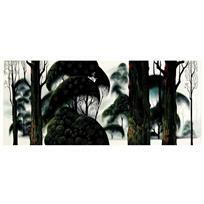 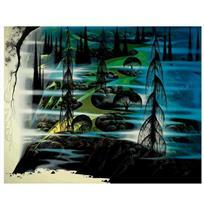 Eyvind Earle (1916-2000), "Spirit Grove" Limited Edition Serigraph on Paper; Numbered & Hand Signed; with Certificate of Authenticity. 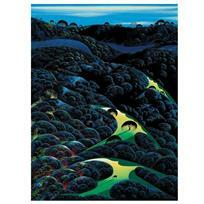 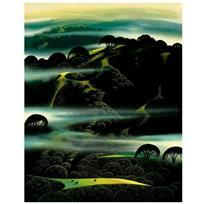 Eyvind Earle (1916-2000), "Three Pastures On A Hillside" Limited Edition Serigraph on Paper; Numbered & Hand Signed; with Certificate of Authenticity.